Waywayseecappo goaltender Nathan Reay won the game by making 32 saves, including several game-saving stops late in the third period and in the five minute OT session. He also made six of a possible seven saves during the shootout. On the other end of the rink, Kolby Thornton had a big night as well, with 39 saves. The night started off well for Neepawa, as Brady Whitely scored just 26 seconds into the first. While Waywayseecappo replied at the midpoint of the first, the Natives still produced a solid 20 minutes of pressure. It was Waywayseecappo who would get off to a strong start in the second period. Austin Cardinal scored his first goal of the season just 3:54 into the middle frame. Alex Lucken and Austin’s brother Ryley assisted on the play. A few minutes later, the Wolverines added to their lead with a Conrad Phillips goal, his fourth of the season. Momentum swayed back in Neepawa’s favour late in the period as Mackenzie Belinski secured his 10th goal of the year. 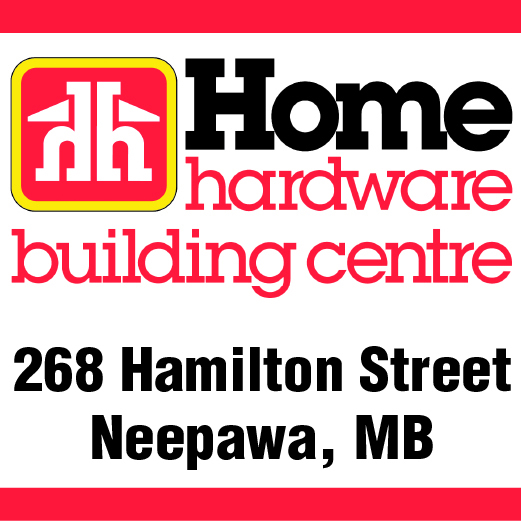 For the third period, new arrival Dayton Heino scored for Neepawa to tie things up a 3-3. Heino recently arrived via a trade with the Melville Millionaires of the SJHL, where he accumulated seven points in 16 games. During the five minute OT session, both teams had excellent opportunities to score but were stymied by the efforts of both goaltenders. In the shootout, Jack Kennedy and Alex Lucken scored for the Wolverines, while Kurtis Luke secured the only goal for Neepawa. This latest defeat was the sixth in a row for the Natives (4-10-1-2. 11 points), who have not won since Oct. 17, a 4-3 victory over these same Wolverines (10-7-1-2. 23 points).